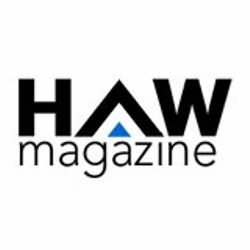 Boost your business today by choosing premium listing at HAW Magazine. Now you can showcase your Brand & Service to top influencers, Architects, Designers, Pioneers and many more. Note: This is a one-time setup fee for lifetime membership plan. No renewal fees.